If you're looking to have the scream of your life then head over to one of Florida's Scream Parks. 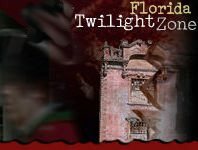 Miami and Tampa are gearing up for the haunting season. 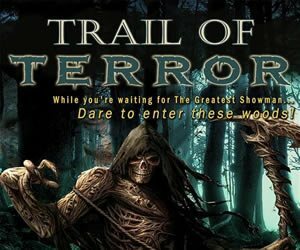 If you're brave enough you can take a walk through the haunted trails, see if you can get through the frightening maze alive and avoid getting snatched by a monstrous creature as you venture through the Florida parks. 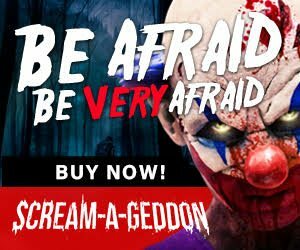 Florida's Scream Parks are more than just a park-they've got several creepy attractions that will make you jump out of your skin. Bring the whole family! 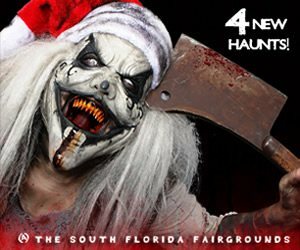 Florida Scream Parks have something for everyone in the family, with family friendly Halloween events too.